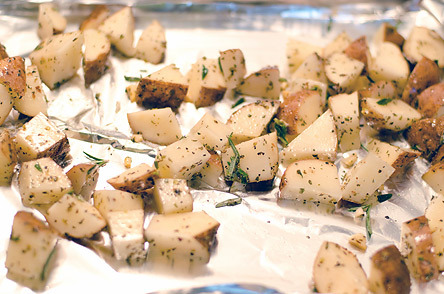 Mmm, oven-roasted potatoes covered in herbs! 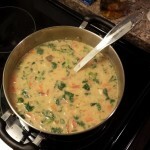 So tasty and relatively quick too! If you’re stuck for a meal and you’ve got poor man’s potatoes lying around, this is it. Explanation: Tonight Miklos was on his 3rd night straight of eating cabbage rolls donated to him by his mother — I love his mom, but I don’t love cabbage rolls. It was either going to be a Kraft Dinner night, or I could roast some potatoes I found hidden in the (ahem, front of the) cupboard. Since they were eye-free and I was ready for a taste-sensation, I chose the potatoes. Then I decided to document. 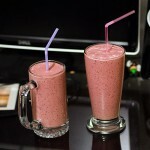 – Garlic (1 clove) or garlic powder (a few small shakes), or if you’re feeling bold, both! Got all that? OK, good. 1. Pre-heat oven to 450° Fahrenheit. 2. Put the oil, herbs, garlic powder, salt and pepper in a mixing bowl. 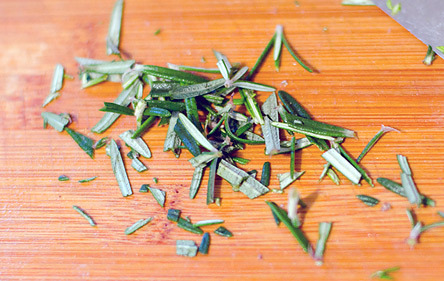 I remembered we still had fresh rosemary growing in the winter (so awesome), so I broke some off and chopped it up, and eventually threw it in the bowl. I’m horrible at this chopping herbs thing. 3. Peel your potatoes if you like (I like to leave the skin on) and then chop, keeping the sizes about an inch thick. It doesn’t matter the shape of the potatoes, but they won’t cook evenly if they’re all different sizes. 4. 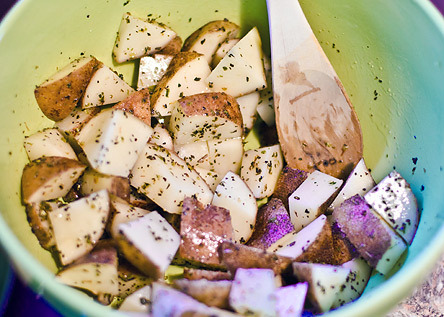 Drop potatoes in mixing bowl, mix around in the herby goodness. Side note: For years I didn’t have a wooden spoon in my cooking arsenal. I became engaged to a Hungarian, however, and god knows those people love their wooden spoons (and teaching you how to say it in Hungarian; seriously, if you meet one, ask him/her how they say “wooden spoon” — it is their favourite thing). The potatoes aren’t purple, it just looks like it. 5. Oh good, your oven’s ready. If you’re like me, this is when you’ll remember you love garlic so much that you want to add a chopped clove to the mixture. Do so if you like, and then mix it around. This is when I remembered to also put the rosemary in. 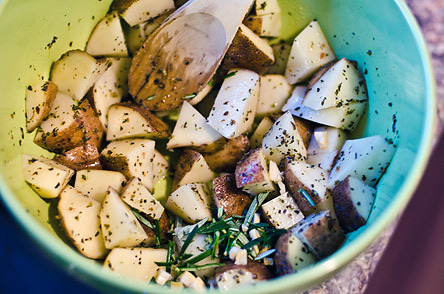 There is garlic & rosemary in here… mix it up! 6. 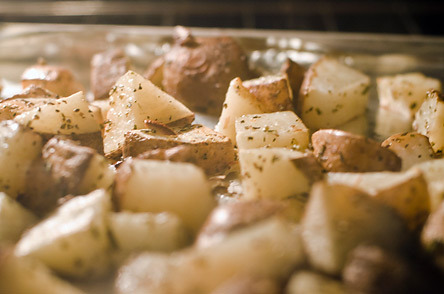 Lay the potatoes in a single layer on a baking tray and stuff ’em in the oven. I use foil over my tray because I am really lazy when it comes to scrubbing food off trays afterward. 7. Wait 15 minutes. 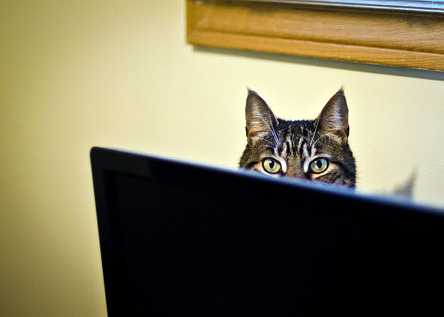 Maybe take a picture of your cat being weird in the mean time. 8. Use a spatula to turn the potatoes over for their second run in the oven. Put them back in and wait another 10-15 minutes or until edges are golden and crispy. Remove from oven. Done! At this point, your house will smell like herb-y heaven. Don’t be alarmed. That’s just the smell of angels cooking. 9. Wait a couple minutes once they’re done so you don’t burn your mouth off, then eat a plate of only one kind of (really delicious) food like you’re in college again! Can also use as a tasty side dish. Tell me in the comments what you’d serve these with! For the record, Miklos still stole some of these from me. 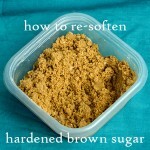 So maybe use 3 russet potatoes if you have someone like him around. It really is like eating in college, but way more delicious. Enjoy! 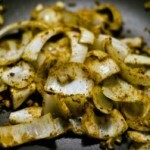 Share the post "Easy & Delicious Oven Roasted Potatoes Recipe"
Tagged food, potatoes, side dishes. 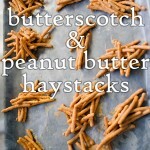 I will be trying these..Sounds/looks yummy. You will not regret it. Let me know how they turn out!